We recognise that price is an important factor when choosing your wedding photographer. 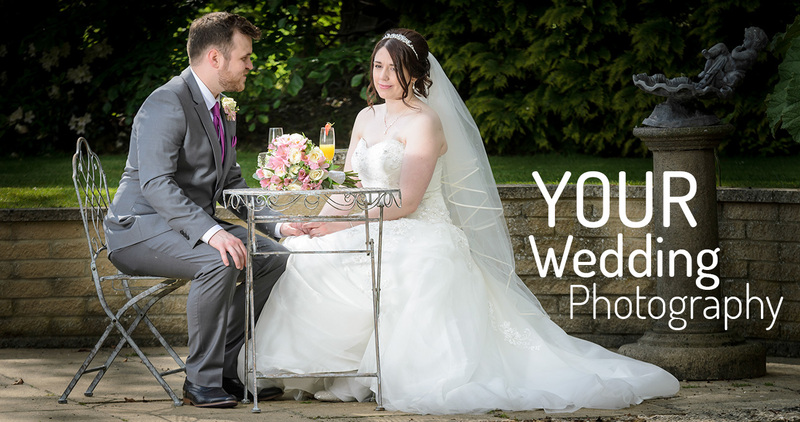 You’ll have peace of mind that you’re getting both value for money and amazing images when you trust Mark Hawksworth Photography to photograph your wedding. The photos are your window to look back on your special day, and a family heirloom for future generations. We are there with you from Bridal Prep right through to the first dance and we always have two photographers. We capture moments from your wedding day that you may have missed or that passed by far too quickly. You may experience these for the first time when you view the images, so make sure you have plenty of tissues handy. Don’t underestimate the value of having a professionally made wedding album. 60% of brides who choose a ‘digital only’ wedding never have their images printed, so all of our brides receive an awesome album. We recomend that you also consider at least one big print to hang in your home.